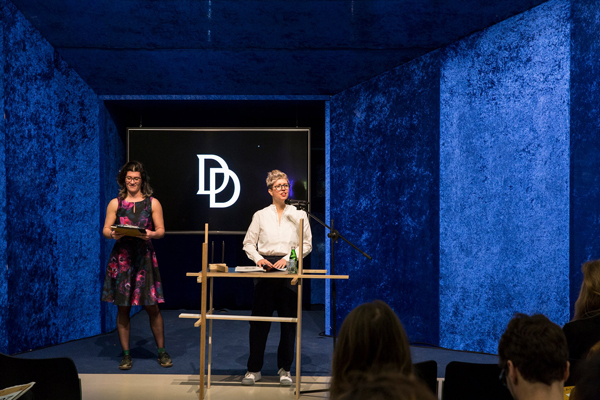 As part of the Speculative Design Archive, the Dead Darlings collective organises an anonymous auction of a number of objects that have been put forward by archive creators themselves. Each blow of the auctioneer’s gavel confirms the variation in interpretations of the ‚value‘ of archival pieces. As part of the Speculative Design Archive, the collective platform Dead Darlings is organising an anonymous auction of ‘almost’ or ‘just-not-quite’ archived objects, presented by the makers or archive formers and keepers themselves. The auction is characterised by items that have not survived the process of (self-)selection in accordance with the kill-your-darlings principle. In this case, these deceased darlings come from the archives of designers, schools, collectives, etc., where – in spite of the significant role played by these pieces in a designer’s development – they are not seen as a key part of his or her oeuvre. They may be sketches or prototypes, but could just as easily be photos, imperfect materials and colour samples, or sources of inspiration. They can change owners for bids starting from the symbolic amount of one Euro, as in principle this auction is not about making money. The transaction does involve money changing hands, but at least as important is the theatrical intervention, with an important part for the story of the object. Makers and archivists explain why a particular auction lot is a darling which they nevertheless want to let go; potential buyers in turn state why they want to give a new home to the object. Makers, collectors and visitors are challenged to pause and consider processes of value allocation, both in the art and design markets and in the wider world. Every time the auctioneer’s gavel comes down confirms how diverse definitions of the ‘value’ of items related to archives can be.